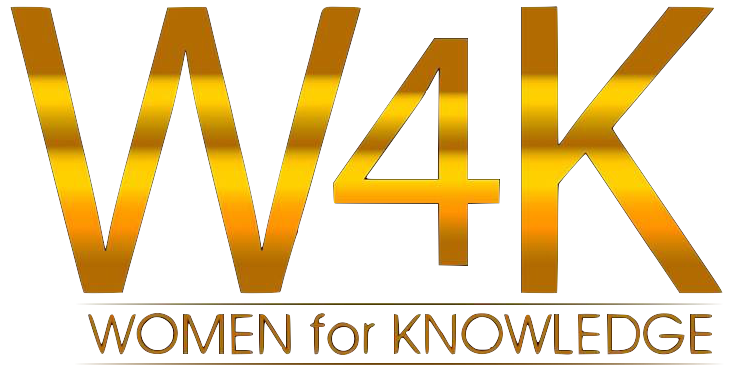 Women4Knowledge is an initiative that works for the empowerment of women. 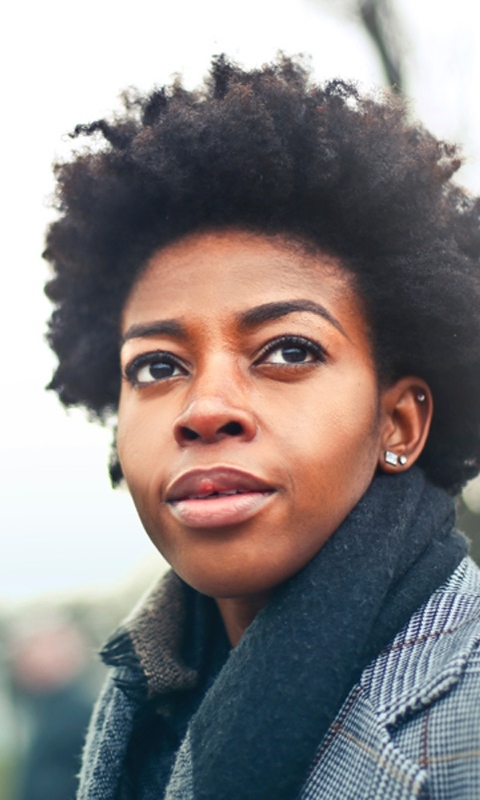 Our strategy is to connect gifted women and create a platform that helps them express their skills, gifts and knowledge. We believe that women are very important change catalysts in the world. Today most of the members of the group have evolved through impressive professional paths in Political Science, Human Ressources, Technical Engineering, Business Computing, Marketing, Design, Arts & Entertainment.